Verses in praise of the Lord Shiva. Considered to be one of the best hymns in Sanskrit literature. 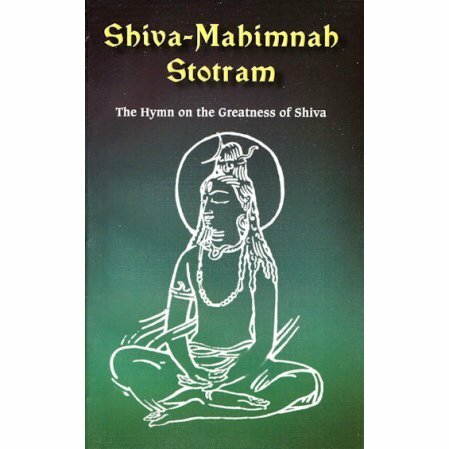 Siva-Mahimnah Stotram, or the Hymn on the Greatness of Shiva, is considered by many to be the best of all the hymns found in Sanskrit literature. Grand in conception and uplifting in influence, it goes without saying that those who recite it after knowing its meaning will have great spiritual benefit. The book contains the original Sanskrit verses in Devanagari along with an English translation and notes by Swami Pavitrananda.